As usual, the board will publish the CBSE Result class 10th exams 2016 on the web portal with the help of the technical support of National Informatics Centre (NIC). Then, students will be able to check their results on www.results.nic.in www.cbseresults.nic.in and cbse.nic.in. As soon as the results are declared by the board, the schools will auto receive them on the email addresses registered by them with the Board. The CBSE 10 class results 2016 will be distributed via IVRS. Apart from online sources, the Board has assigned telephone numbers of NIC and MTNL to make results available for students via IVRS. First is NIC 011-24300699 and second is MTNL 011-28127030 for local Delhi subscribers. 011-24300699 or 011-28127030 for other state subscribers. Moreover, it can also be obtained via Bing search engine http://www.bing.com. The result will also be available name wise and school wise. The Board will also provide the list of candidates for regular candidates and private students. The application forms will be available for compartment exams which will take place in July 2016. These will be done online. Steps to check CBSE 10th Result 2016. Look for the link stating CBSE class 10th results 2016. Enter and click on the Submit button. The result will appear on the screen in front of you. Save and then print the CBSE Class 10 Result 2016 for your future reference. All the details will be available online along with the detailed instructions. 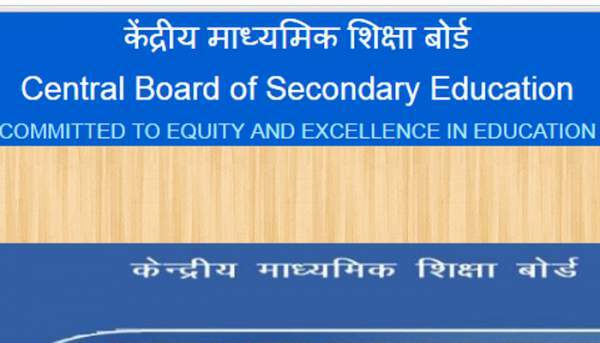 All the information will be accessible on the official site of the Board http://www.cbse.nic.in June 10 onwards. More than 13,73,853 students appeared in the exam. Recently, class 12th results were announced in which girls outshined boys, and government schools performed better than private schools. Sukriti Gupta from Delhi topped the exam nationwide. We have a message for students who couldn’t score good marks; they need to understand that this is just a part of life. They should focus on long-term goals and prepare themselves for the future. One message is for the students who scored good marks. They should repeat their performance in the near future to develop themselves to the best. The Reporter Times wishes all the candidates all the very best.